(2) 6oz. Cold Water Rock Lobster Tails - Our elegant cold-water Rock Lobster tails come from prized waters in Australia, New Zealand and the South Atlantic. Their meat is sweet, firm, and succulent. 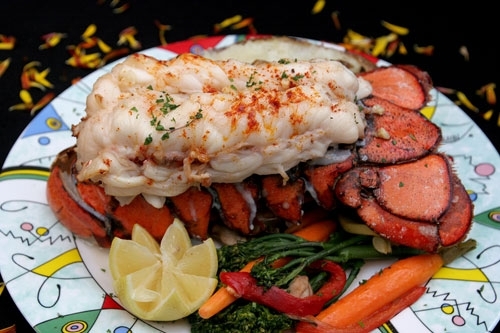 This lobster is great when paired with clarified butter.